A large wrought iron gate indicates your arrival at the villa and the owners themselves – the Allens – greet you and give you a private tour around their extensive gardens and home. The property has been in the family for generations and the Allen family name is still a notable one in Porto's history. The gardens are a beautiful mix of romantic pathways, fountains, sculptures and architectural ornaments by Nicolau Nasoni and of course hundreds of camellia trees, all of which are meticulously catalogued by Dona Allen. 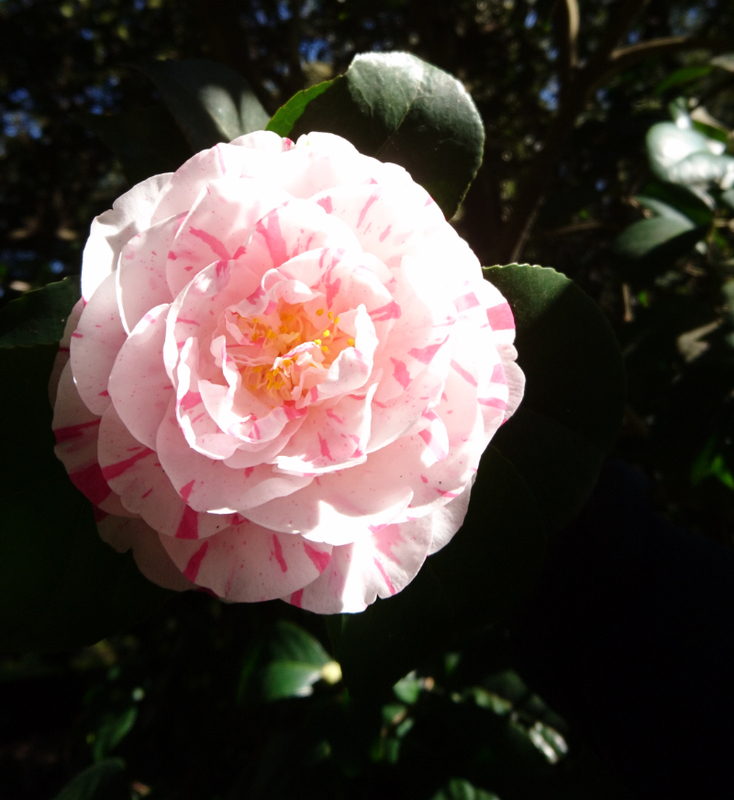 She is clearly passionate about all the species and different varieties of plants and was keen to show us and explain the different mutations of camellias in the garden and their origin. 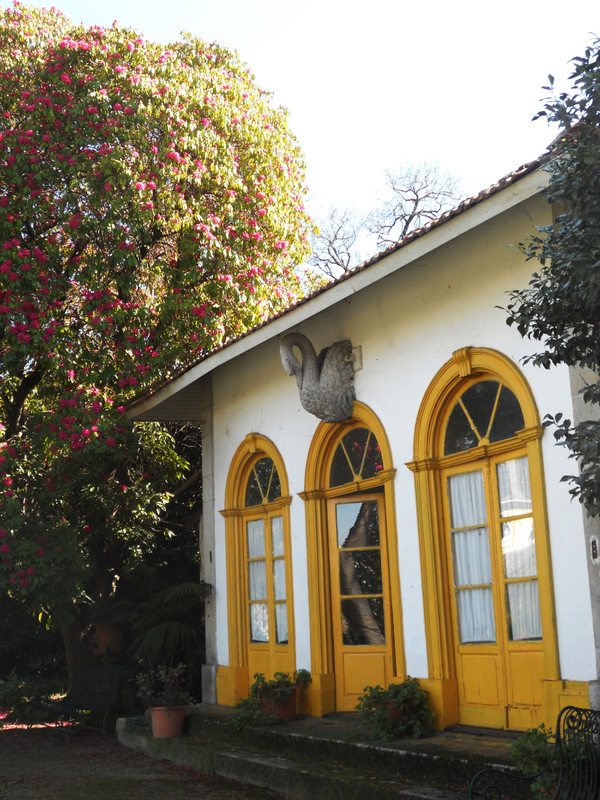 Sadly, the camellias weren't in bloom during our visit due to the recent bad weather in Portugal but it is not hard to imagine how beautiful the garden would look when everything is in bloom – a romantic hideaway in a bustling city. We were then led into their house and were shown several rooms on the ground floor which were museum-like and betrayed the fact that this is their home. The furniture and paintings are the same as when their ancestors lived there and everything has a timeless quality. One of the rooms is literally a museum housing a collection of memorabilia from decades past and for anyone interested in Portuguese history, this is a true treasure-trove. Lastly, we were invited to try some of their port, produced by Senhor Allen himself but on a small scale – it is not sold anywhere but their house. Several glasses of port later and an interesting conversation with the Allens about their part in Porto history, a pleasant hour's stroll along the Douro back into Porto with some camellias in hand and we felt like we had experienced something truly special. A slice of secret Porto in a romantic villa unchanged for centuries – basically a step back in time.